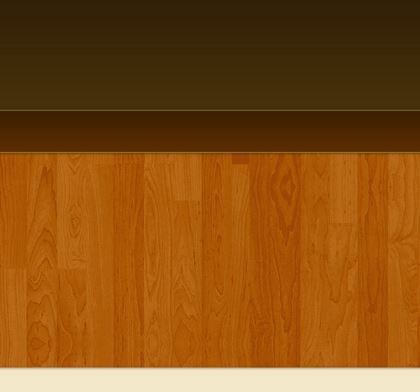 DUE TO THE VOLUME OF PICTURES THIS PAGE COULD TAKE 1 - 2 MINUTES TO LOAD! 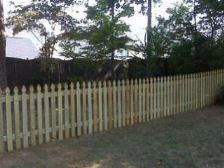 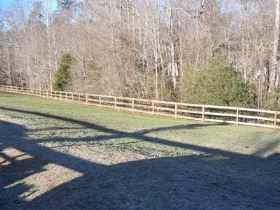 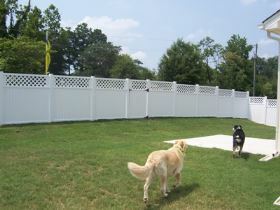 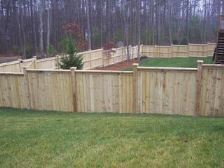 As of June 2010 we are going to start displaying different wood fences we have completed for your viewing pleasures. 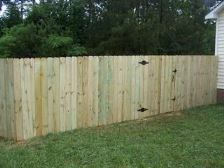 Please note that some pictures may be jobs completed and some photos may be during the process of building the customers fence to give you a true experience and insight. 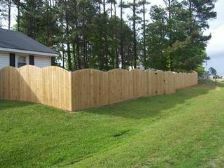 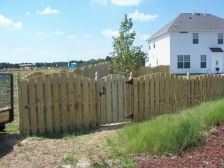 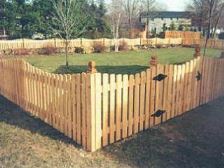 You will find all kinds of fences here including wood fence, chain link fence, vinyl fence, aluminum fence, horse fence, ranch fence etc. 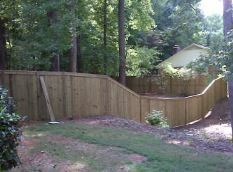 To have someone measure your property and receive an on site quote click here or you may call 803-235-6846! 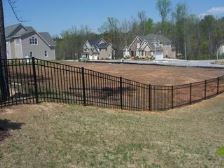 Don't forget to ask about our Lowest Price Guarantee!